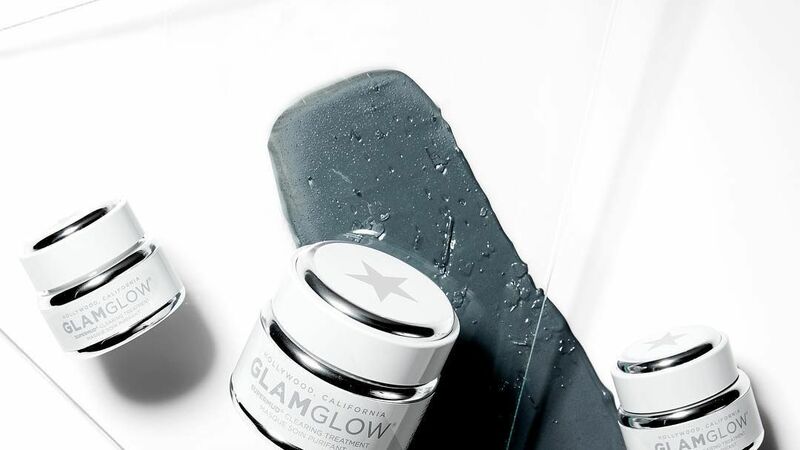 Our revolutionary new tanning infused facial sheet mask is the easiest way to achieve a natural, flawless glowing tan to suit your skin tone. 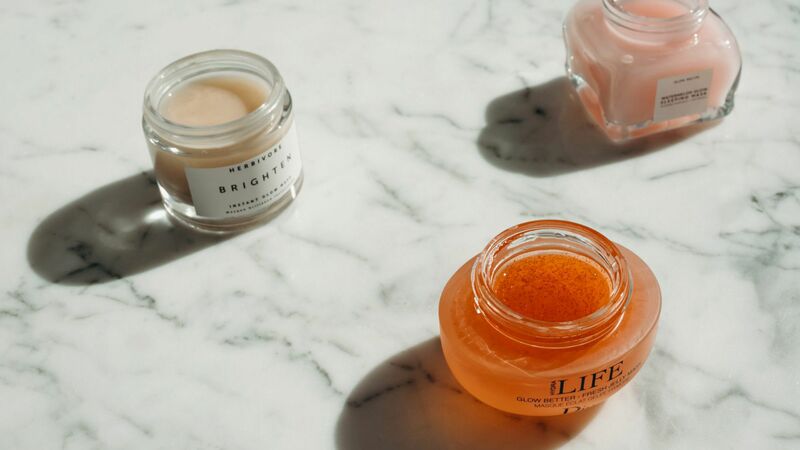 Whether you're self-tanning before your warm weather getaway or just miss your mid-August glow, take a look at these pro tricks for successfully self-tanning in the dead of winter. 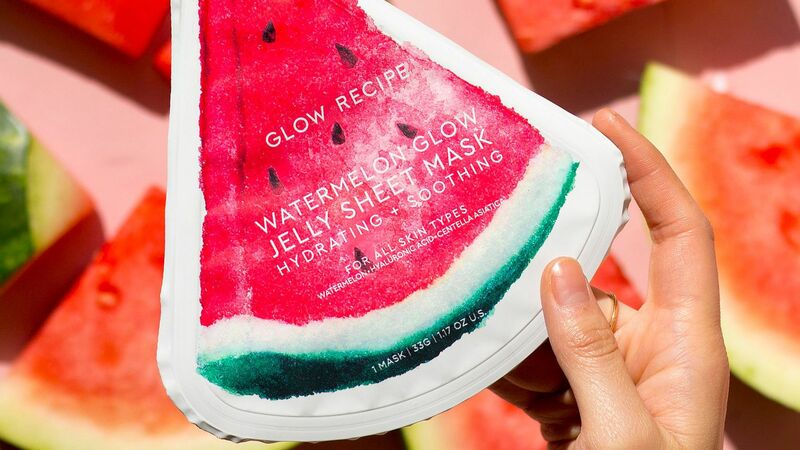 Glow Recipe is launching a Glow Watermelon Jelly Sheet Mask. 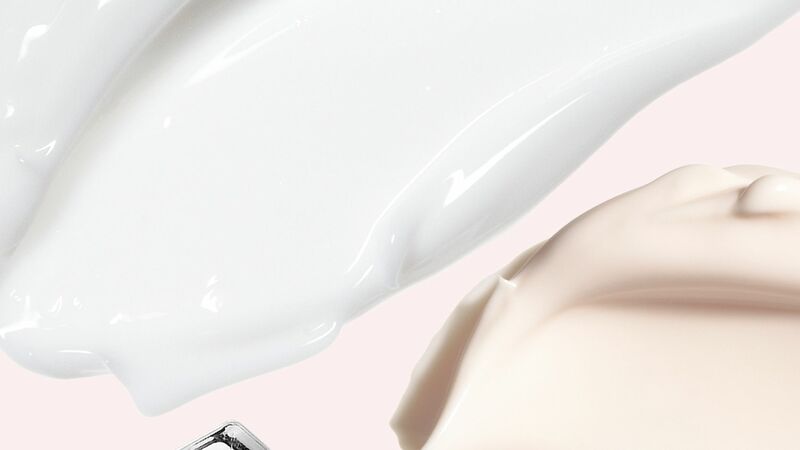 Find out when you can get the latest addition to the brand's cult-favorite skincare line.